Strategies to dominate your niche on Google. Dominating your niche on Google, contrary to what most people would recommend to you, is not a tough task. If you know how to work around your key ideas, Google would honor you with improved sort of traffic and revenue. But then, it is actually a tough task to get your work done if you are confused about what to do. In order to dominate your search engine result, you need to understand what works. This blog is a brief outline on how to dominate your niche. Research the websites of your competitors. 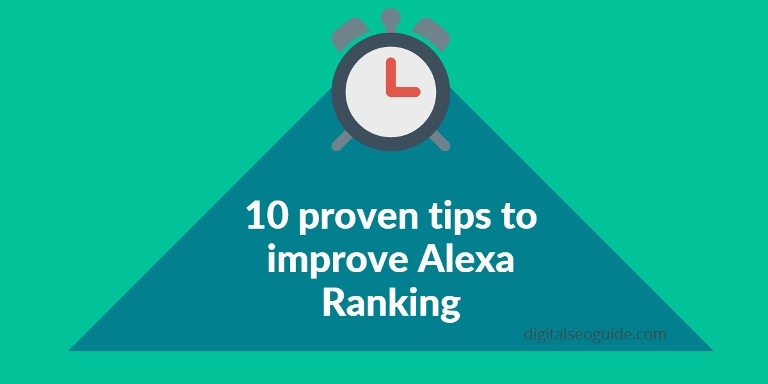 To rank well and get an idea of how search engines rank your competitor’s websites get you an idea of how you should rank your website for traffic and conversion. Do not necessarily write for anyone. Instead, write for your audience with a simple idea. Know your audience properly to understand which sort of issues do they have, and how you should work to get your website to the top of SERP. If you are selling green products or providing eco-friendly services to your clients, the idea is to ensure you write with an honest mindset. Your audience is people who want to know how to live an eco-friendly life and how to be good to the earth. So, by focusing on your niche and writing valued sort of object-oriented content ensures people or your audience come to visit a website to find information. The key to getting a valued result in Google is to ensure that you get proper work. So, the summary to rank well on your niche is to understand your audience and write quality content that your audience can use. If you want to dominate your niche, you need to be unique.